How Safe is a Hand Dryer?MGS Designz & More! | MGS Designz & More! « Ten Tips to Getting Back on Track! How Safe is a Hand Dryer? MGS Designz & More is all about helping you succeed in your business and we know that sometimes that success starts in how you live your personal life. Today we’d like to bring you another great article from the Bridge Business View – today’s article is focused on health and hygene. The Bridge Business View is full of wonderful content – every now and then we’ll share some of that content here with you. If you’re looking for a place to network – check out The Bridge Networking Group today! So we’ve all heard the message to save the trees by using an electric hand Dryer right? Well today’s question is: Is that really the best way to go? Is it really safe? After doing our research we’ve come up with the following: Using an air dryer after you wash your hands is NOT cleaner than paper towels. 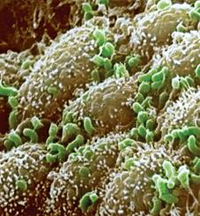 The bacteria living in your skin is brought to surface when wet hands are rubbed together under a hot dryer. Hand dryer filters must be cleaned weekly, if not, germs, bacteria, and viruses grow on the filter and will blow on your hands. Do you really think local businesses are cleaning the fil ters on a regular basis? The sad truth is that not washing your hands after using the restroom may be “cleaner” than using a hand dryer. How safe is your food at restaurants if employees are using the hand dryer before touching your food? You could get Ecoli or other deadly bacteria or virus just by eating at restaurant with only hand dryers. 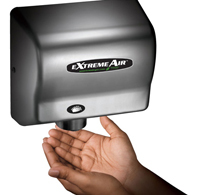 Next time you are at a restaurant, check out the restrooms for hand dryers before you order. Here is a good question, is the board of health checking the hand dryers at restaurants during inspections? 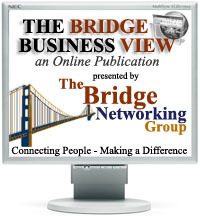 If you would like to subscribe to the Bridge Business View or submit an article for the next edition – please contact Michele Andre by clicking here. 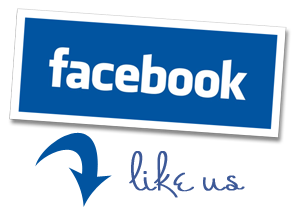 membership networking group with an online newspaper and business directory.